First on the horizon: Tis The Season SF, coming on Thursday, December 7th to North Beach’s Real Old Paper Gallery. Benefitting two extraordinary organizations committed to empowering women, WOMAN, Inc. and Dress For Success, the event will focus on local bloggers, influencers and others who celebrate the San Francisco Bay Area. As one would expect this time of year, there will be plenty of food, wine and spirits to keep the conversations flowing and the mood convivial. Even better, BloomThat will be hosting a bloom bar that will allow you to design your own custom holiday bouquet, all included in the ticket price of $45. When you consider the fact that you could easily spend that on flowers alone, it’s a pretty good deal. This is your chance to rub elbows with Bay Area tastemakers, eat, drink, and get in the holiday spirit. And the location couldn’t be any better: Real Old Paper Gallery is one of the newest gallery spaces in the city, and it’s a beautiful space. 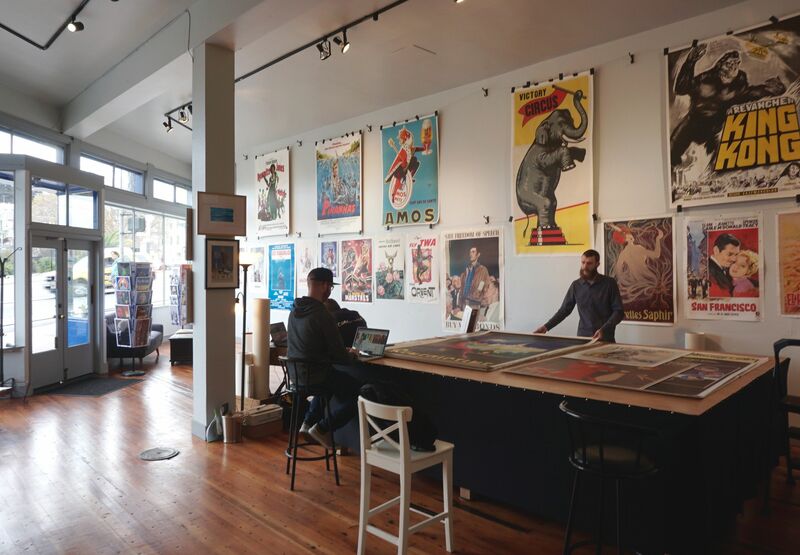 Owner Andrew England’s rotating collection of colorful vintage posters creates a killer backdrop for any proper party–and you might just find that perfect Christmas gift in the bargain. WOMAN, Inc. (Women Organized to Make Abuse Nonexistent) is a community-based org established in 1978 to serve survivors of domestic violence in San Francisco and the larger Bay Area. 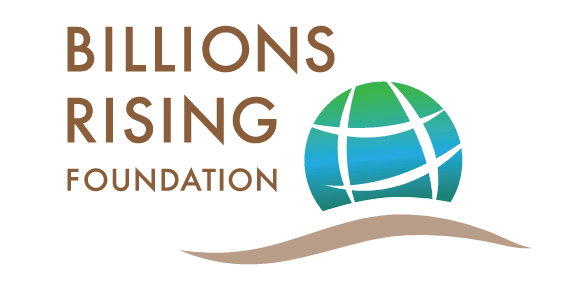 Started in 1997, Dress For Success is an international not-for-profit organization that helps women achieve financial independence with professional attire, a support network, and the tools they need to thrive; since starting ten years ago, they’ve helped nearly a million women. Presented by Bay Area doyens Girl & The Bay, One Fine Day SF and SF Wine Society, this promises to be a memorable event, all in support of a great cause. This is a great chance to connect with a group of active locals in a new, compelling gallery space, while supporting female empowerment and entrepreneurship in the Bay Area and beyond. See you there! For tickets, visit Eventbrite here.